Another year has flown by. 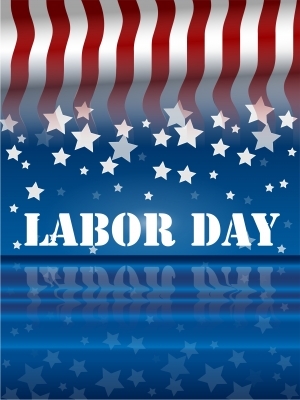 Once again we are already planning another long weekend for Labor Day when it feels like the beginning of June. Time really does fly by so it is important for us to prioritize. As you are planning your holiday, getting the BBQ and smoker ready, and looking up at the fireworks, it is important to engage in fun activities while remembering to be safe. There are so many things we cannot control however it is vital to prepare for what we can. Each day entails an array of responsibilities for each of us and we find ourselves constantly on the go. No matter how much you try to plan and manage your day, unexpected occurrences take place. Car accidents, work related injuries and stress have become some of the most common issues. Each of these issues create physical ailments in conjunction to physical pain. One of the most common complaints includes severe to mild neck pain. Neck pain can result at any given moment. Overall, it occurs due to muscle tension or strain. Surprisingly there have even been medical conditions, i.e. Carpal Tunnel and migraines, that have been linked to these pinched nerves. For these reasons and more, it is important for us to ensure prompt attention. The most common reaction is to automatically resort to medical doctors for “treatment”. Unfortunately, thorough treatment is not received. Pharmaceutical companies are making millions of dollars on medications prescribed for temporary relief. By following in the footsteps of this epidemic, we are resorting to temporary solutions that have extremely negative internal side effects and no lasting relief. From your kidneys to your liver, the damage suffered is irreversible and can be extremely painful. Luckily there is an effective and permanent solution to be rid of the pain in your neck! 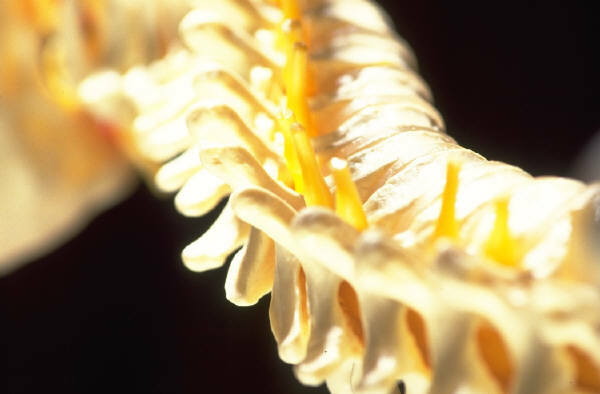 Chiropractic treatment has become a popular and cost effective way to permanently cure your pain. Therapy must be done on a consistent basis in order to ensure positive results. There are many types of treatment and the timeline depends on the severity of your condition. Like any other medical office, checkups are necessary in order to avoid and prevent further complications. At Injury Clinic of Dallas, we provide treatments that focus on muscle and bone structures. Our experienced staff members ensure quality treatment with the best customer service. Additionally we accept the majority of major health insurance providers including Medicare, Blue Cross, United Health Care, Cigna, and Humana. Transportation is provided for the first two weeks of treatment if you are located within a 10 mile radius. Just to sweeten your deal, mention this blog and receive a free 15 minute consultation with one of our two chiropractors! Make it a point to take care of yourself in a healthy and effective way. Give us a call to schedule your appointment today at 972-644-5555. Visit us at 905 Custer Rd. Richardson, TX 75080 and ‘Like’ us at http://www.facebook.com/DallasChiropractors. Have a safe and Happy Labor Day. From the doctors and staff at the Injury Clinic of Dallas.